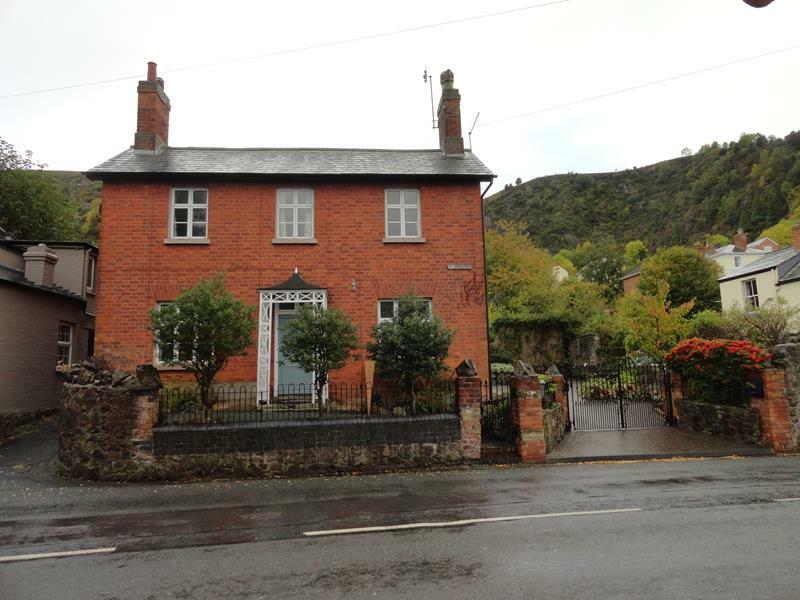 A delightful character detached property located on the Malvern Hills with far reaching views across Malvern. 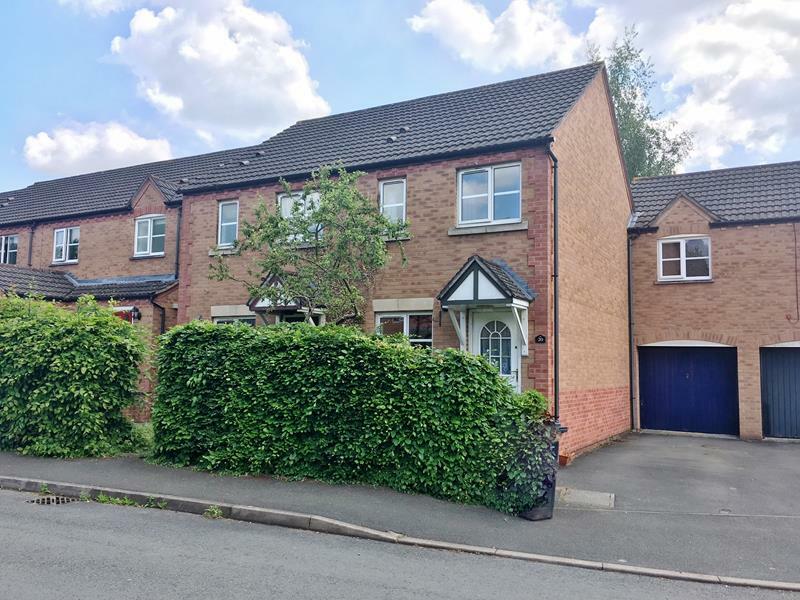 The property is offered to let unfurnished and comprises: Porch, large reception hall, cloakroom, kitchen/dining room, drawing room, utility room, lounge with woodburning stove leading through to conservatory, four bedrooms, ensuite shower room and family bathroom. 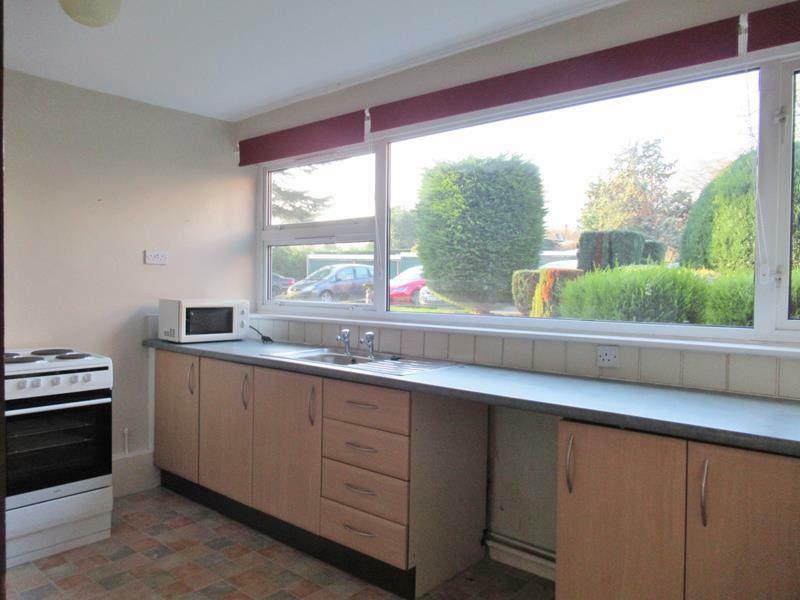 Gas central heating, off road parking, car port, large decked terrace garden. Available mid May. PETS CONSIDERED. NO SMOKERS. 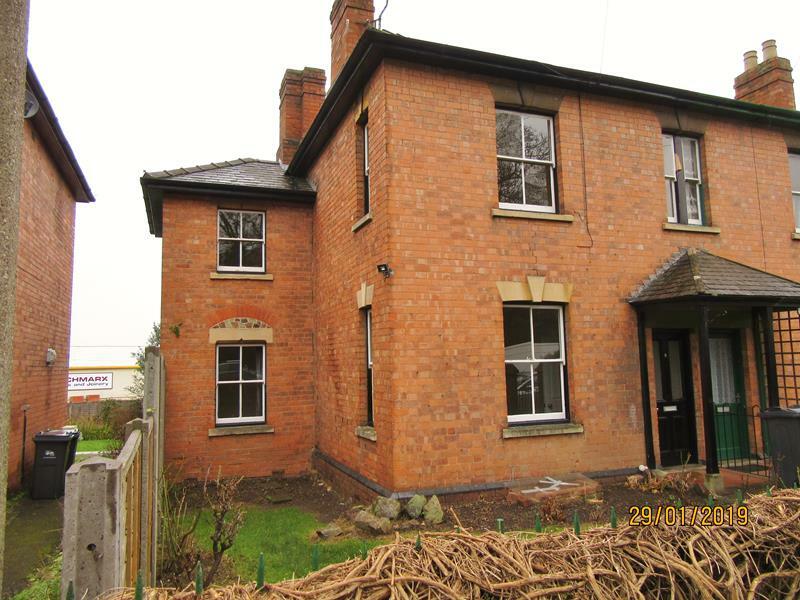 12 MONTH TENANCY INITIALLY COUNCIL TAX BAND E. CONTACT MALVERN OFFICE. A Most Attractive Modern, sSpacious, Detached Property Conveniently Situated In The Heart Of Ledbury Benefiting From Gas Fired Central Heating And Double Glazing briefly comprising on the ground floor an entrance hall with attractive staircase and feature picture window, three reception rooms, breakfast- kitchen with utility room off and a cloakroom. 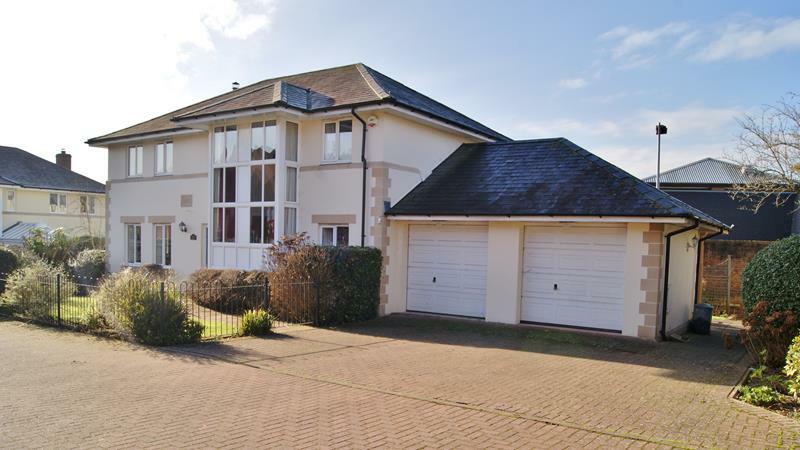 To the first floor the spacious landing gives access to the master bedroom with en-suite shower room, three further bedrooms and a family bathroom. 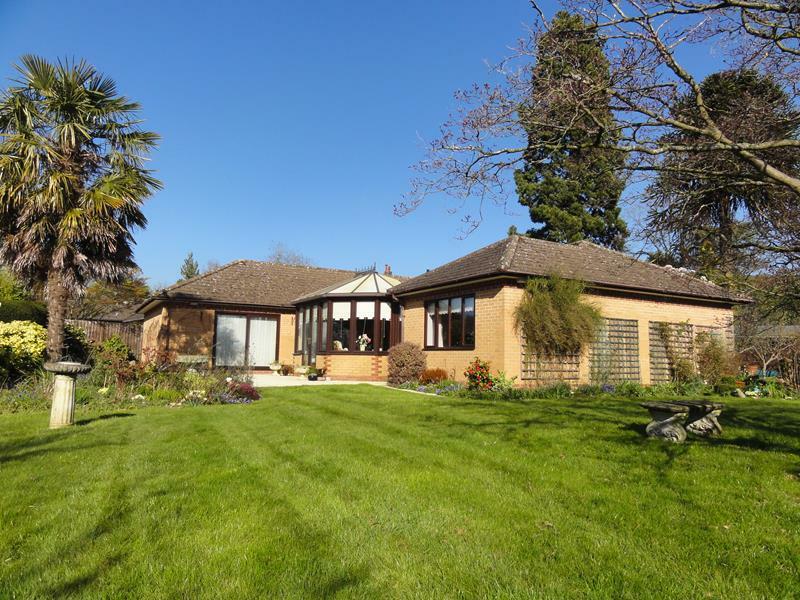 The property is set behind a lawned foregarden with railings and pedestrian gate, to the rear a further area of garden is arranged to lawn with mature planting, a particular feature is the paved undercover pillared seating area. There is an attached double garage accessed from a block paved driveway providing parking for several vehicles. Non-Smokers only. Children welcome. Pets by Negotiation. Available Now. Contact Ledbury Office. 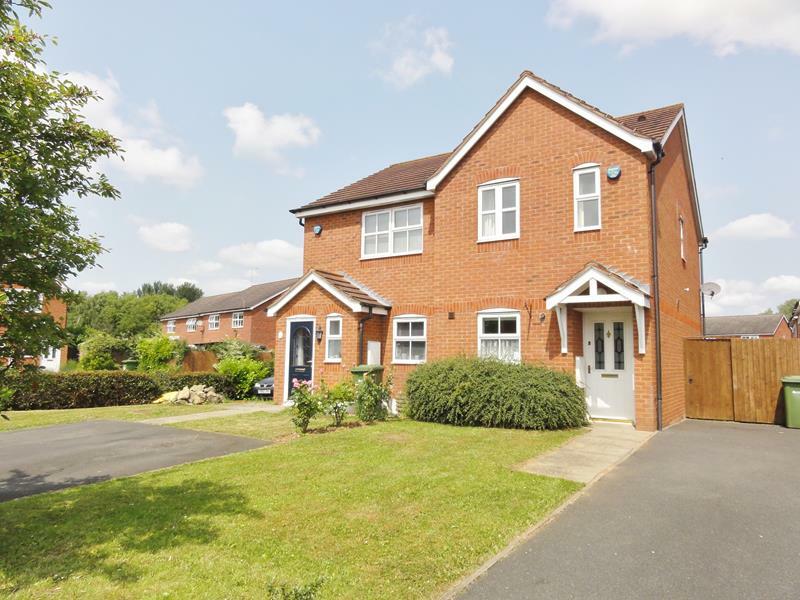 A recently constructed 3-storey semi detached house offering very well appointed accommodation benefiting from gas central heating and double glazing with three bedrooms (one ensuite), luxury fitted kitchen with appliances, off road parking and garden. Part-furnished/unfurnished. Non-Smokers only. Children welcome. No pets. Available Now. Contact Ledbury Office. 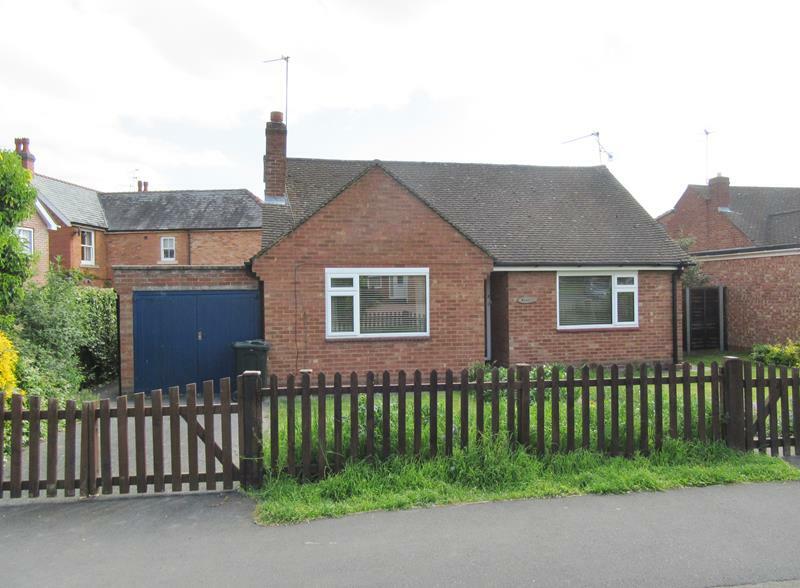 A detached bungalow occupying a favoured cul de sac location within Ledbury. 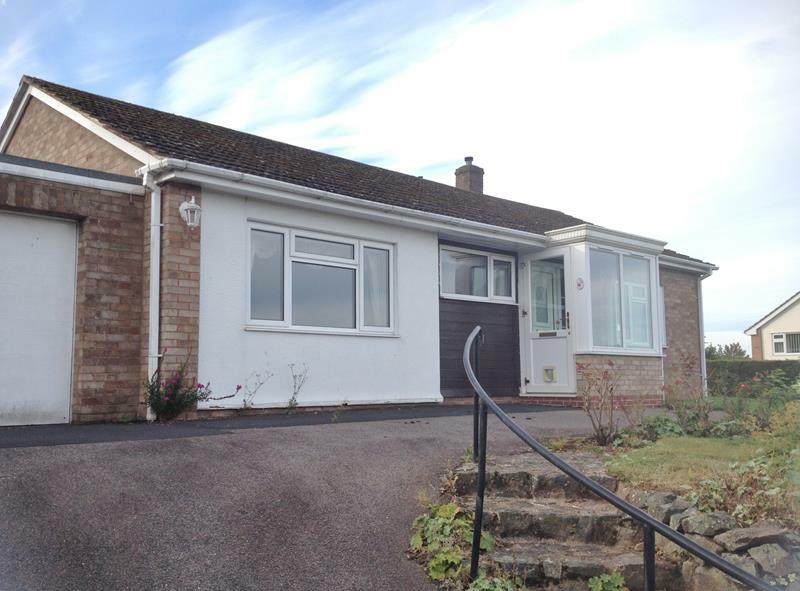 The property occupies an elevated position and enjoys fine westerly views. 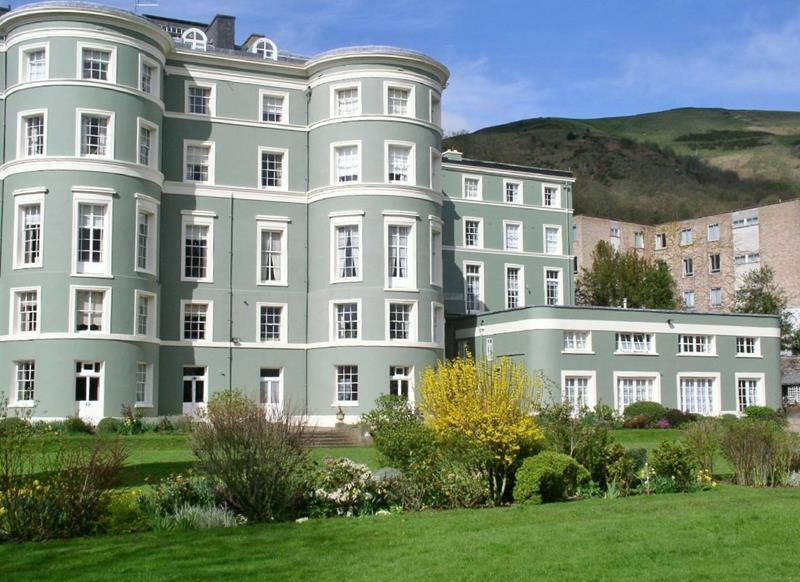 The accommodation benefits from gas fired central heating and double glazing. 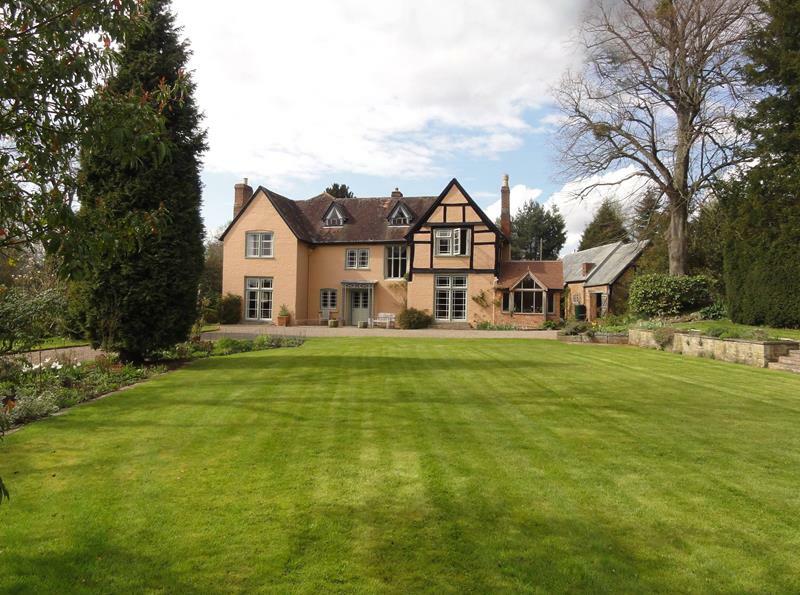 It briefly comprises; reception hall, sitting room/dining room, kitchen, three bedrooms and a bathroom. 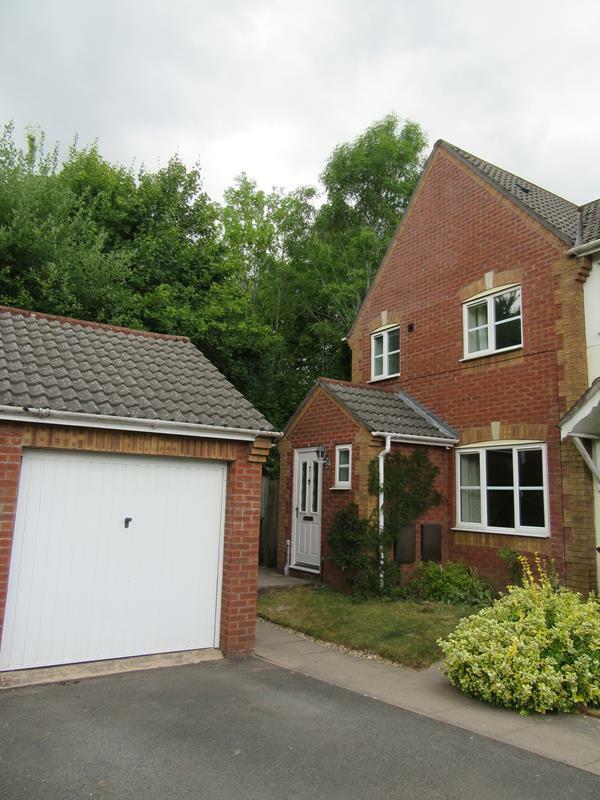 There is an attached single garage with additional driveway parking. Garden. Non-smokers only. No Pets. Children by Negotiation. Available Mid June. Contact Ledbury office. 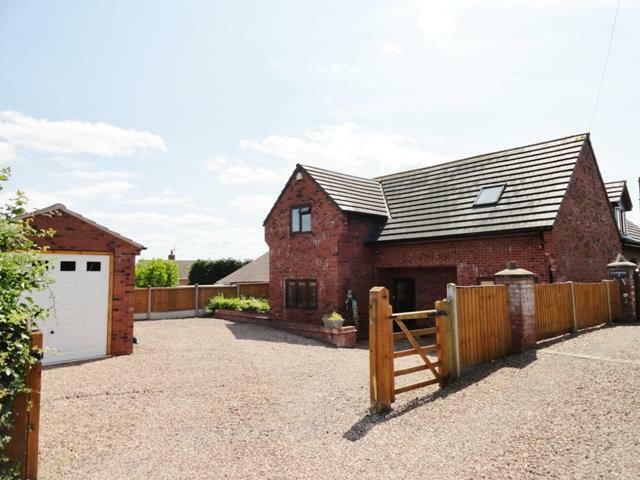 A delightful barn conversion offering attractive two/three bedroomed living accommodation situated in a lovely rural location. 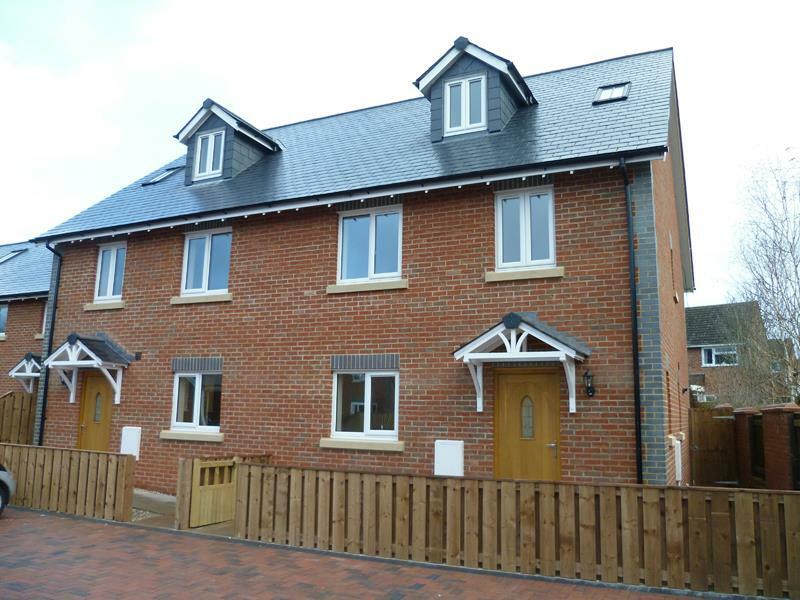 The accommodation offers; sitting room, brand new fitted kitchen, cloakroom, three double bedrooms and bathroom with separate shower cubicle. Garden and Parking. Non-Smokers only. Strictly No Pets. One child considered. Available Now. Contact Ledbury Office. Storage may be available by separate negotiation. 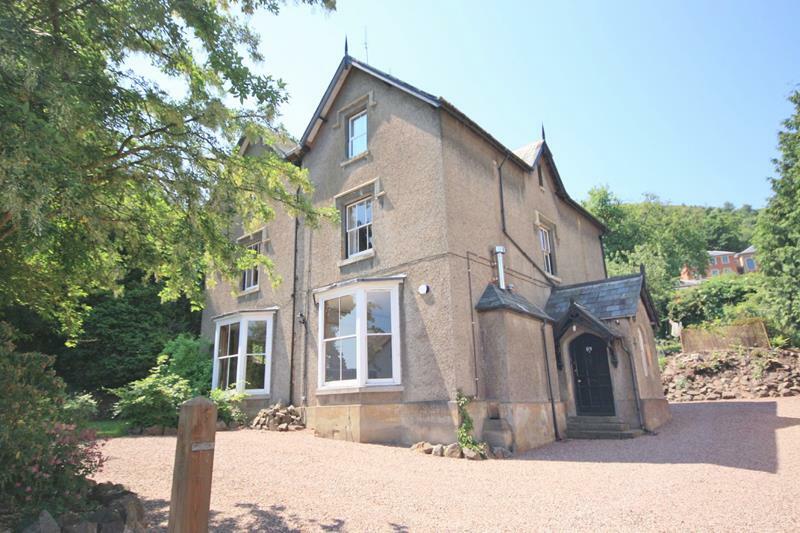 A beautifully positioned unfurnished detached Cottage with views over Hartleton Lake. 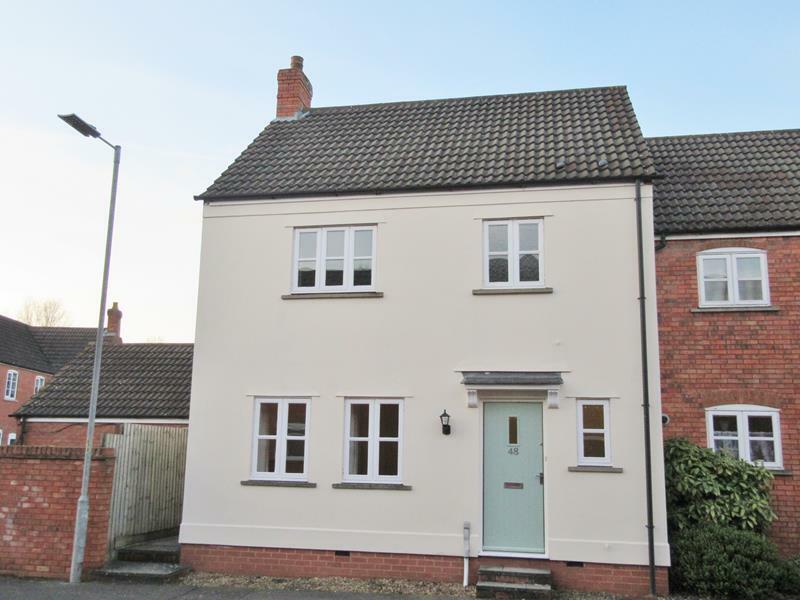 The property comprises two double bedrooms, one single bedroom, family bathroom with shower over bath, kitchen with separate dining, living room and cloakroom. 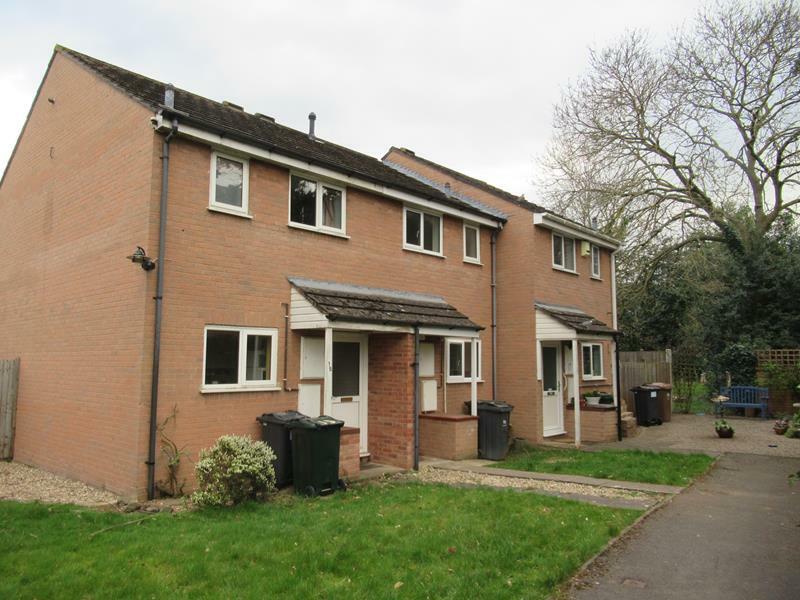 Outside the property has a small paved courtyard garden and parking for several vehicles. 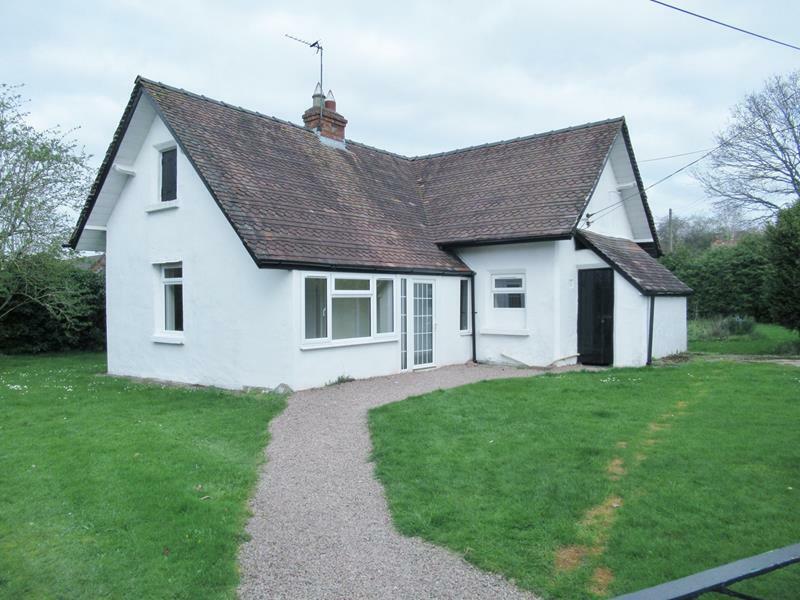 The property is well situated with easy access to the motorway network. Non-Smokers only. No Pets or Children. Electric central heating. Available Now. Contact Ledbury Office. 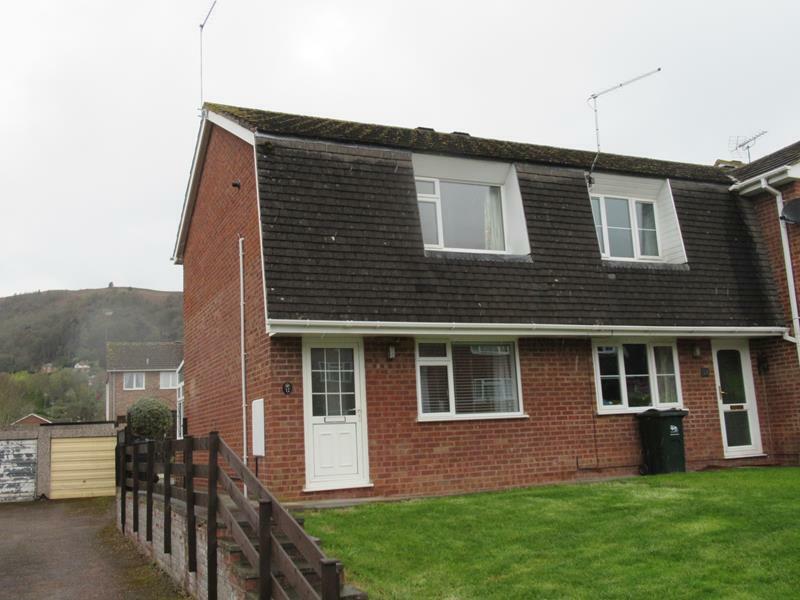 A semi-detached house in convenient location for town amenities. 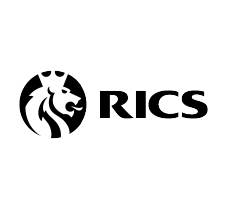 The accommodation comprisees: Entrance Hall, Kitchen, Cloakroom, Lounge/Dining room, Two Bedrooms and Bathroom with separate Shower cubicle. Gas Central Heating. Fully enclosed rear garden. Off road parking. Non-smokers only. No Pets. Children by negotiation. Available End of April. 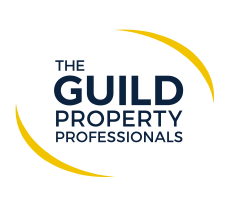 Contact Ledbury office. 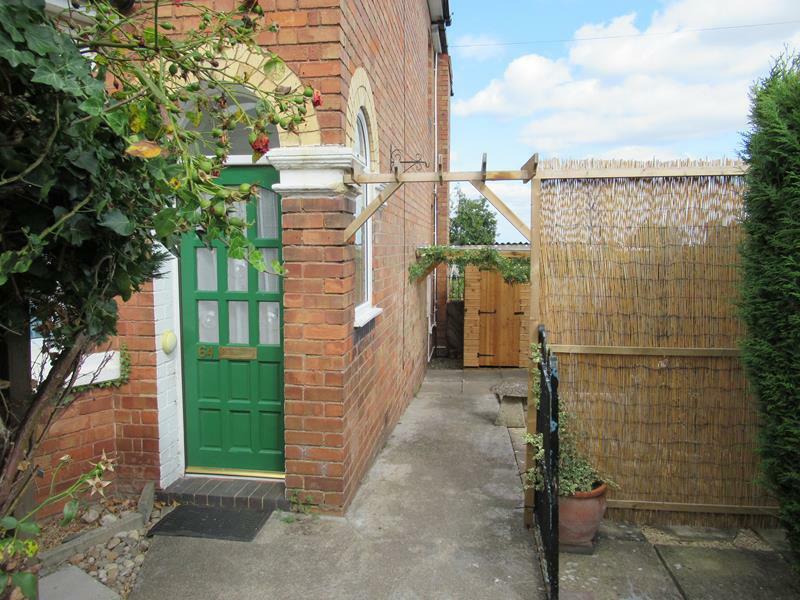 A well presented mid terrace house, in a popular residential location. 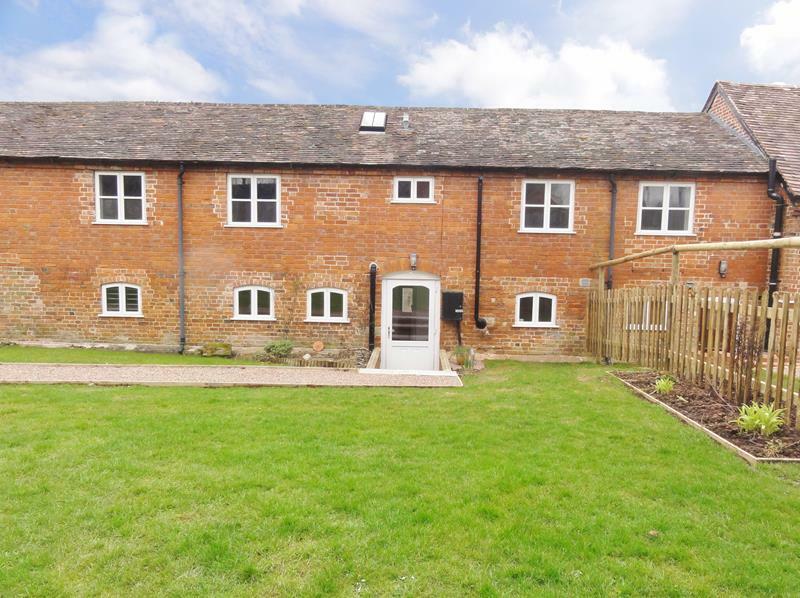 The accommodation comprises: Entrance Hall, Sitting Room, Kitchen with oven and hob, two Bedrooms with fitted wardrobes and family Bathroom. Enclosed rear Garden and Garage. Gas Central Heating. Non smokers only. Children accepted. Pets by negotiation. Available April. Fees Apply. Contact Ledbury Office. 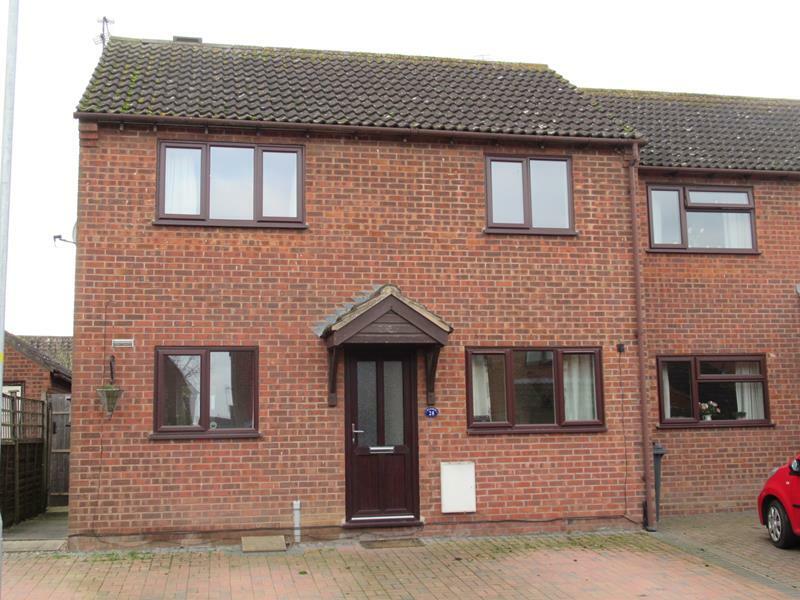 A modern semi detached property in a popular residential location on the outskirts of the town. 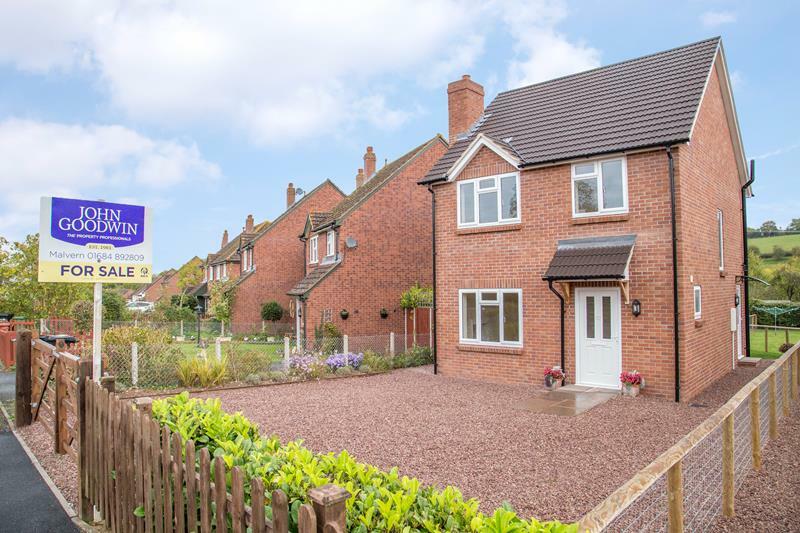 The well presented accommodation comprises: Hallway, Kitchen with oven and gas hob, Sitting Room with patio doors to garden, Two Bedrooms with built in wardrobes, Bathroom with shower. 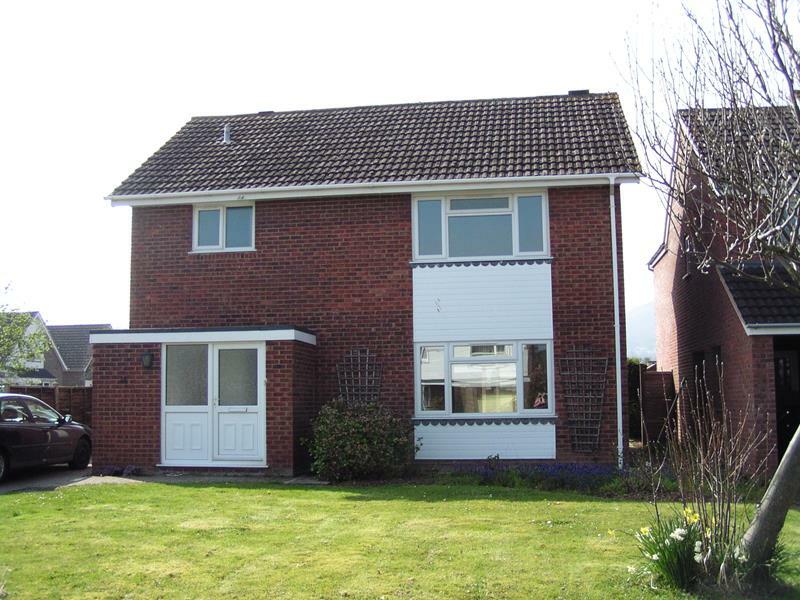 Enclosed rear garden, Gas Central Heating. Garage and Off Road Parking for two cars. Non-smokers only. No Pets. No DSS. Children by Negotiation. Available March. Contact Ledbury Office. 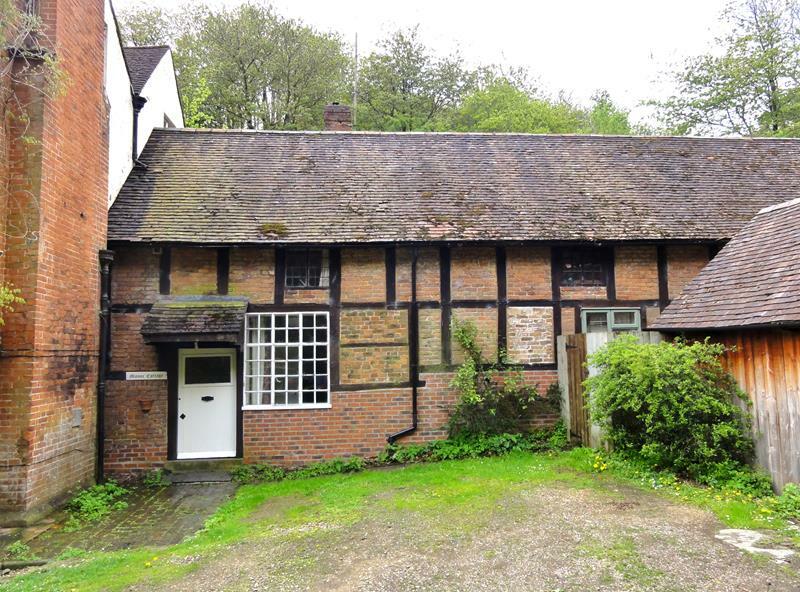 A charming cottage full of character situated in a lovely rural location. 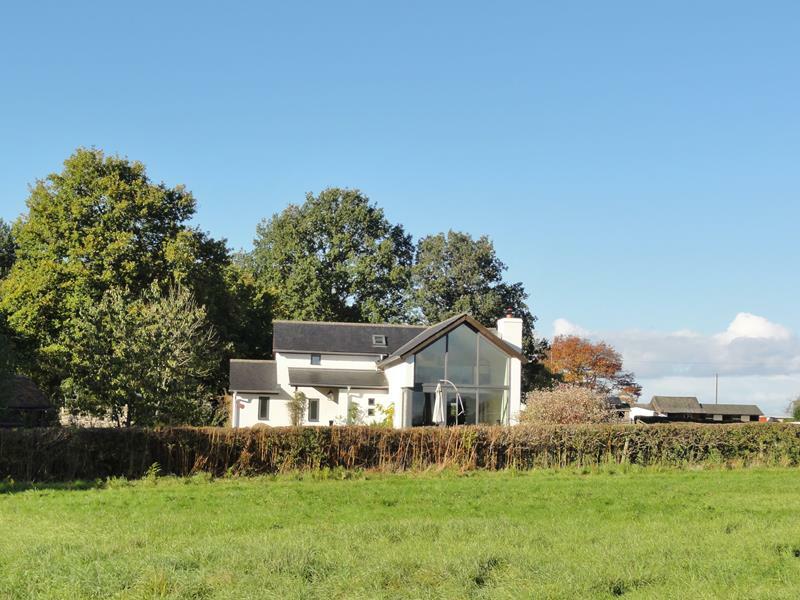 The attractive accommodation offers; entrance hall, kitchen with cooker and washing machine, sitting room with woodburning stove, two double bedrooms and shower room. Garden and parking. Oil CH. Non-Smokers only. 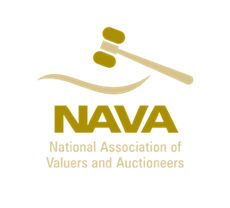 Children and pets by negotiation. Available Mid April. Contact Ledbury Office. 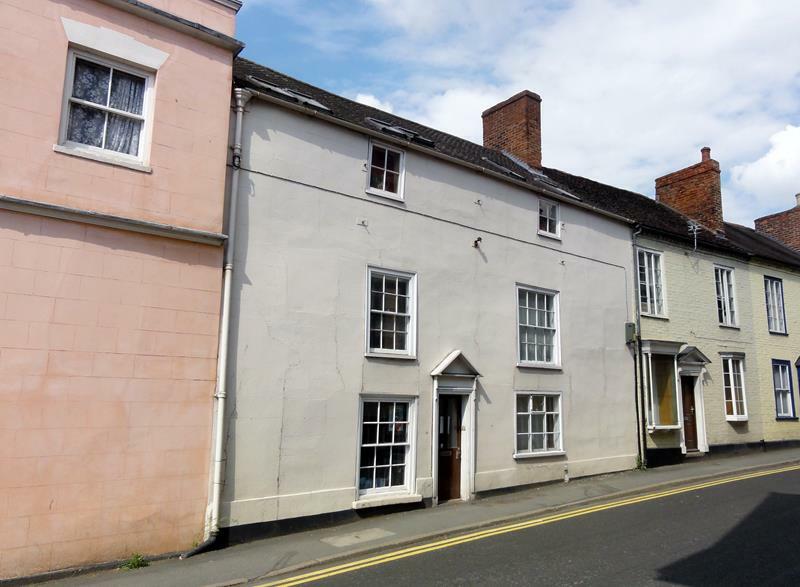 A recently decorated second floor apartment set within a period property situated in a very convenient town centre location, within walking distance of Ledbury train station. The spacious accommodation comprises: Entrance Hall, Breakfast Kitchen with oven and hob, Lounge, Two large Double Bedrooms and Shower Room. Gas Central Heating. Pets by Negotiation. Available End of May. Contact Ledbury Office. 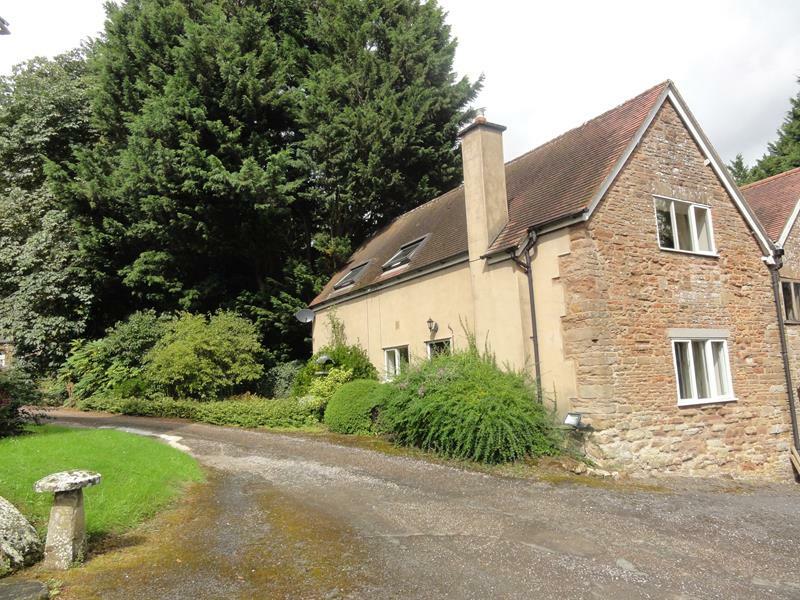 An idyllic country house apartment on two levels situated in a beautiful setting on the outskirts of Ledbury, with easy access to the M50. 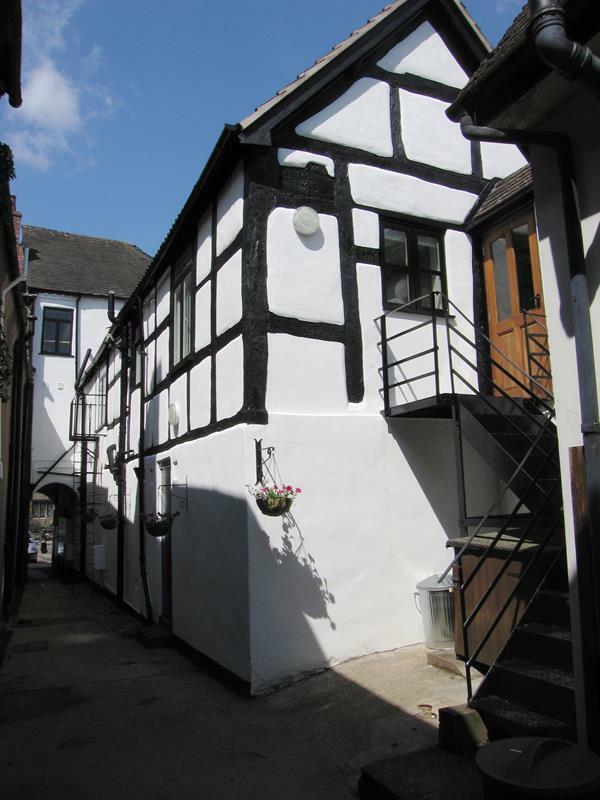 The apartment has wonderful views across the Herefordshire countryside from all aspects. The accommodation is offered to let unfurnished or part furnished and comprises: Entrance Hallway with stairs leading to first floor and refurbished Bathroom. The second floor offers Spacious Sitting room, Breakfast Kitchen, Large Master Bedroom and second Double Bedroom/Study. Electric central Heating. Extensive Garden, with patio area. Ample Parking and plenty of outdoor space. Non-smokers only. No Pets. No Children. Available Mid April. Contact Ledbury office. 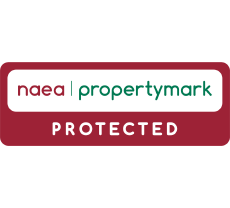 (There is an additional charge of £20pcm water and sewerage charge). 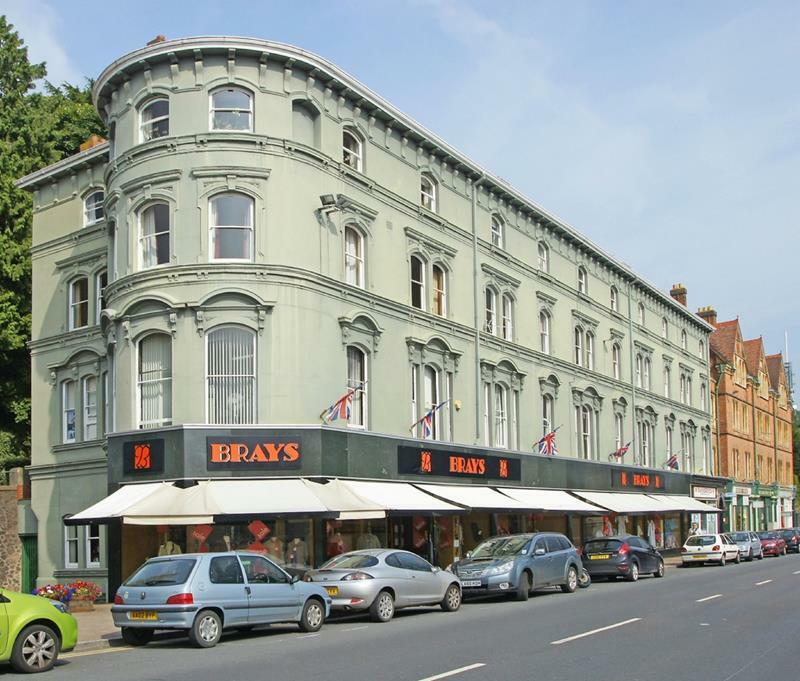 A second floor Apartment conveniently located close to the town centre. 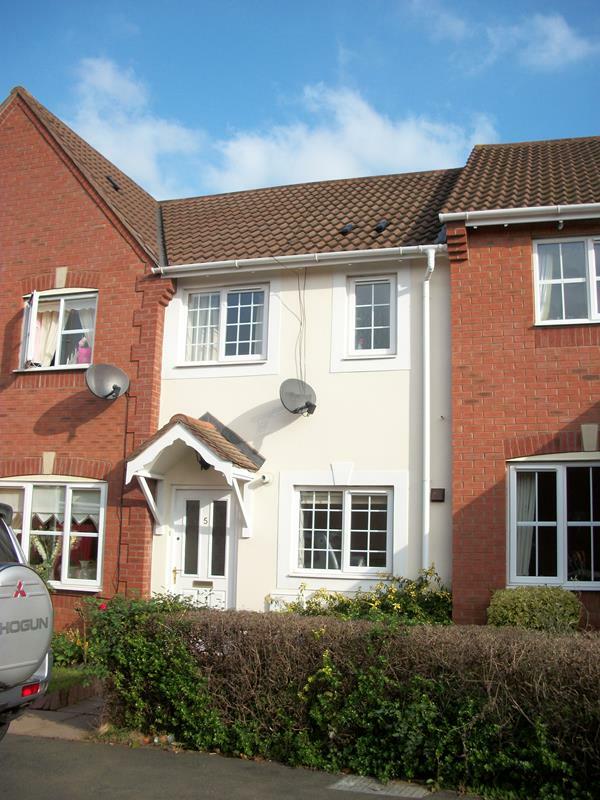 The accommodation comprises: Entrance hall, sitting room, recently fitted kitchen, double bedroom and bathroom. Electric Heating. Non-smokers only. No Pets. Not suitable for children. Available Now. Contact Ledbury Office. 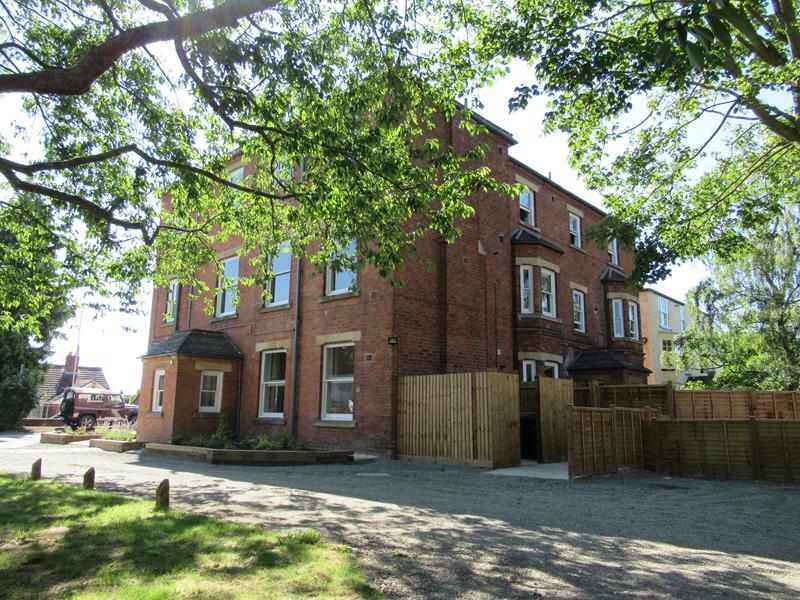 A recently refurbished first floor Apartment conveniently located close to the town centre. The accommodation comprises: Entrance Hall, Sitting Room, Kitchen/Dining Room, Double Bedroom and Bathroom with Shower (over bath). Electric Heating. Non-smokers only. No Pets. Not suitable for children. Available Now. Contact Ledbury Office. 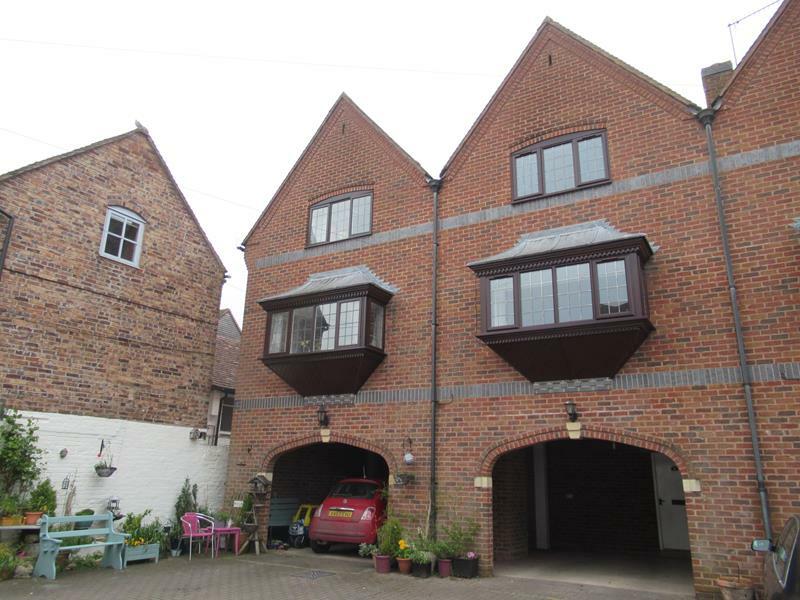 A beautifully presented self-contained first floor Apartment in the convenient location of Ledbury town centre. 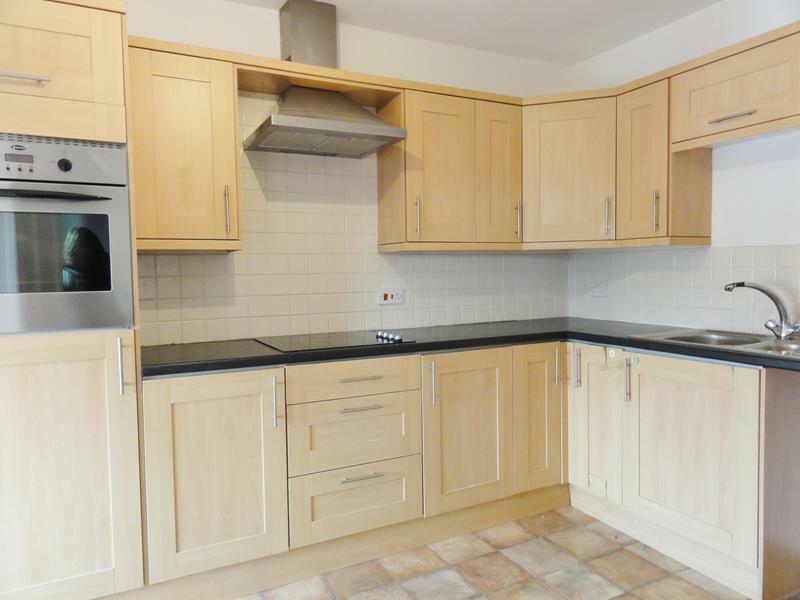 The property comprises: Kitchen / Dining area/Lounge, shower room and separate toilet and double bedroom with fitted cupboards and free standing wardrobe unit. 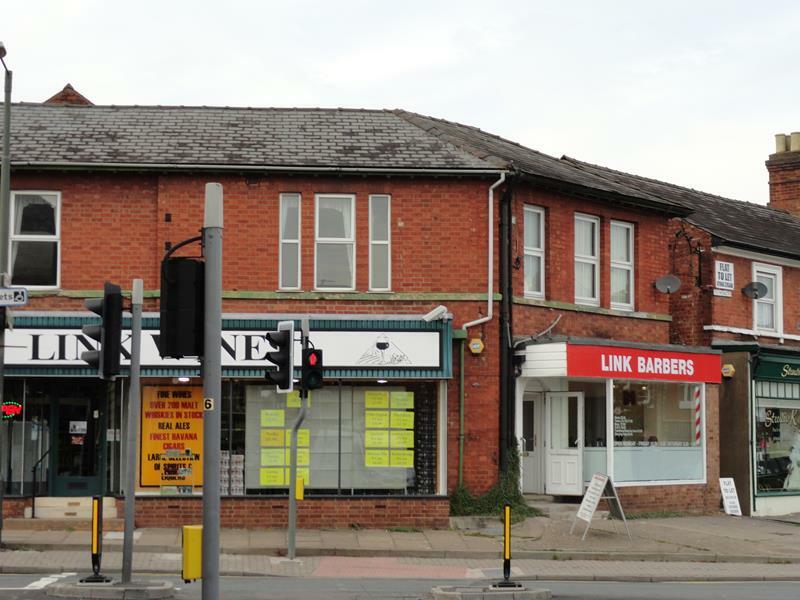 The Apartment benefits from gas central heating and secondary glazing. There is no parking or garden. Non-smokers only. No Pets. No Children. No DSS. Available End of April. Contact Ledbury Office.